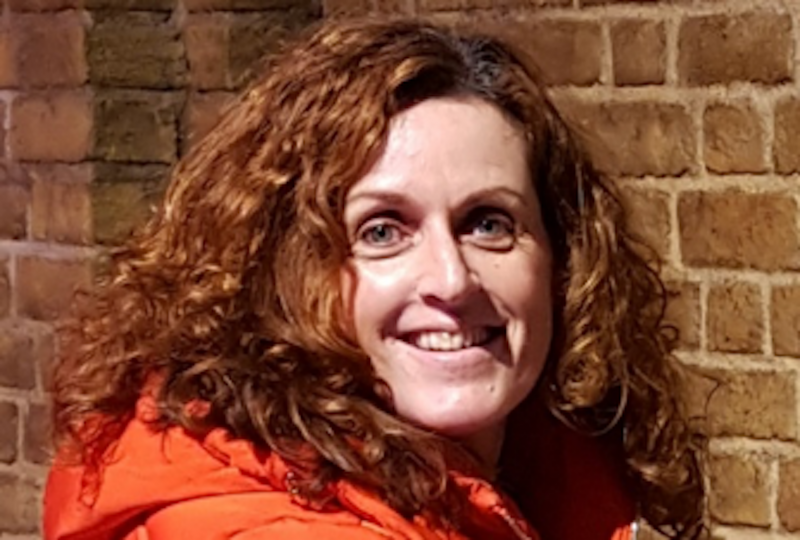 SafeLives' Melani Morgan has thirty years policing experience. She is also a survivor of domestic abuse who always vowed to use her experience to improve the police response to domestic abuse. 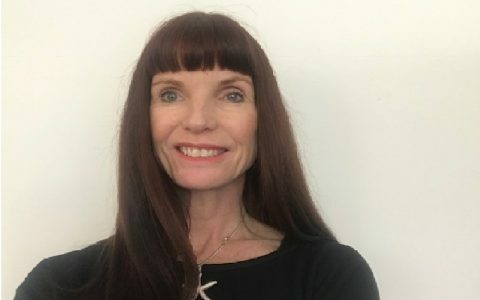 Working with the College of Policing, Melani developed Domestic Abuse Matters which is currently being delivered to 14,000 Police Scotland frontline responders. 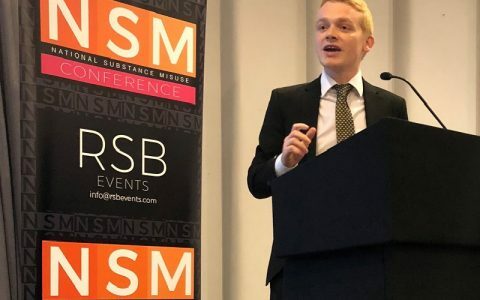 The role of Police and Crime Commissioner may still be in its relative infancy, but PCCs are already driving change, in particular, the current drugs policy which former drug policy lead for West Midlands OPCC and now Head of Policy for the National Youth Advocacy Service Ben Twomey argues is well overdue for reform. Good conduct: How can protests be ethically policed? Analysis: Ten years ago, London was the scene of the G20 Summit protests. 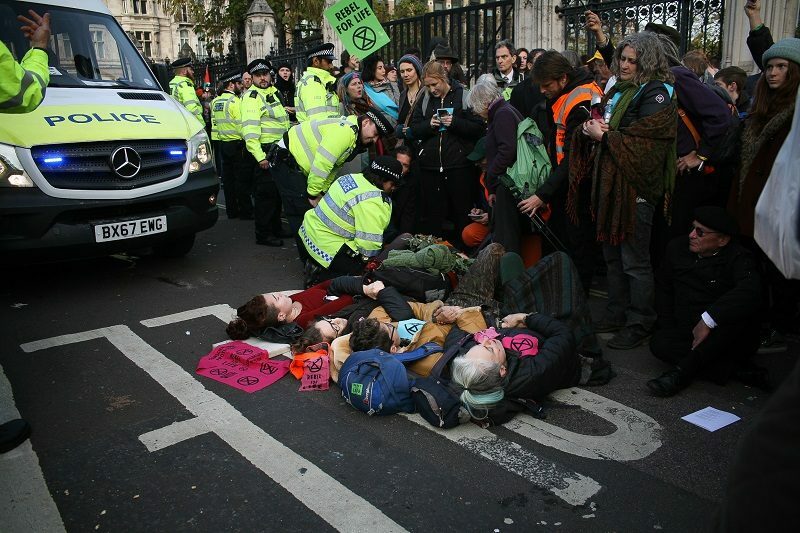 This week climate change activists caused major disruption in the city. Protests are part and parcel of a liberal democracy, but how do we ensure they are ethically policed? Professor Peter Joyce and Dr Wendy Laverick examine the lessons of history and the implications for policing future protests. 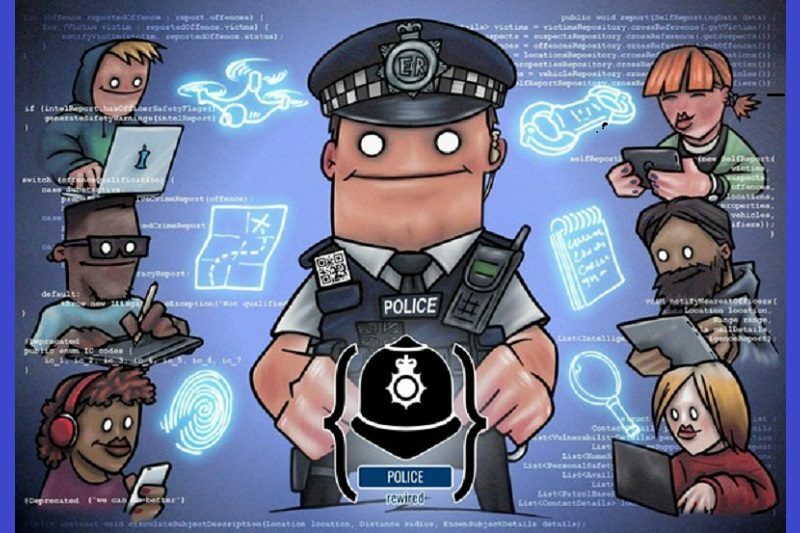 Innovation: Lewis Westbury, a software developer for 15 years, a special constable for almost 10 and now founder and volunteer coordinator of Police Rewired, highlights several interesting pieces of research sourced in Crime Survey of England and Wales data, and the implications for developing practical tools in the fight against crime. Opinion: Is official endorsement of the participation of on-duty uniformed officers in Pride events across the country blurring a very important line? 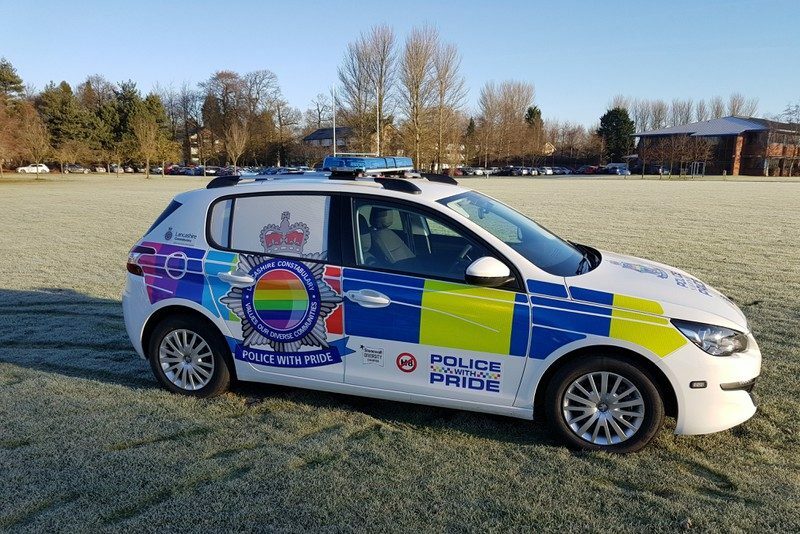 Blogger, substantive Detective Constable and LLB undergraduate the Secular Detective explains why he thinks that the principles of police officer impartiality are being eroded. 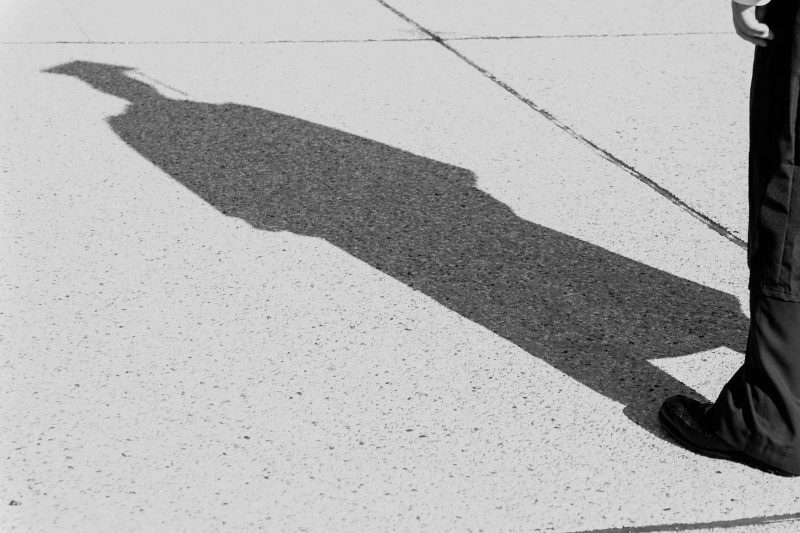 Degrees of separation: Why are policing and the private sector charting opposite courses in recruitment? OPINION: While the private sector increasingly sifts job candidates on the basis of personal attributes and transferable skills, policing is moving to a degree-based system. 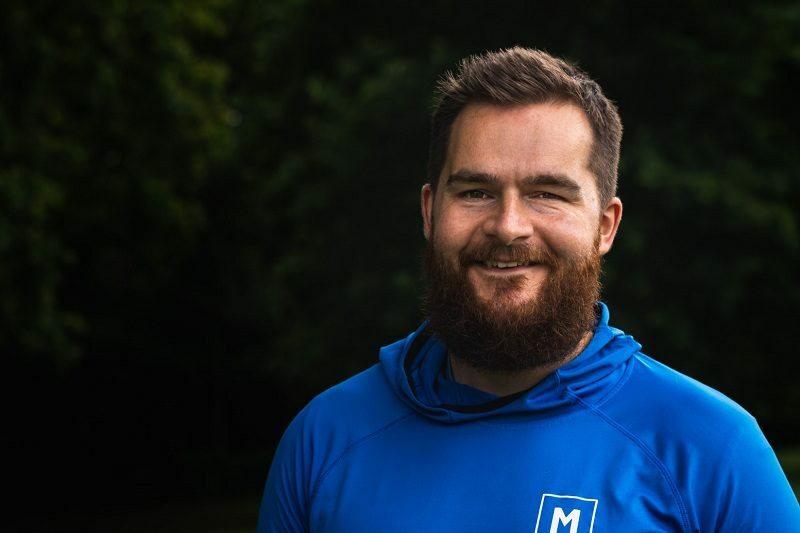 Former officer and now CEO of Mightify Tom Wheelhouse argues that this will reduce diversity and focus on a younger demographic while the private sector widens the net. 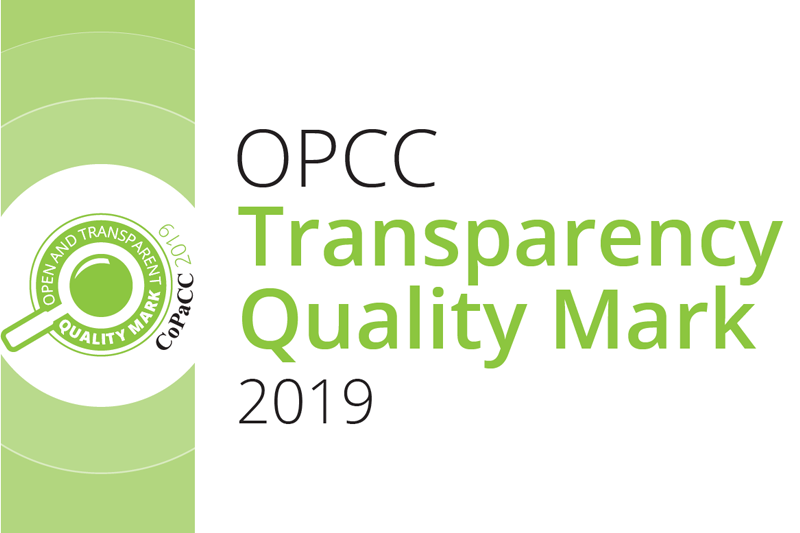 Announcement: Bernard Rix, CoPaCC Chief Executive and Publisher of Policing Insight, provides details of twenty-seven OPCCs recognised today for meeting their statutory requirements on openness and transparency. Emotional Intelligence: All police officers need it! Insight: Development of the concept of emotional intelligence began in the 1980s and its four attributes of self-awareness, social awareness, self-management, and social skills are all essential factors for a successful police officer. 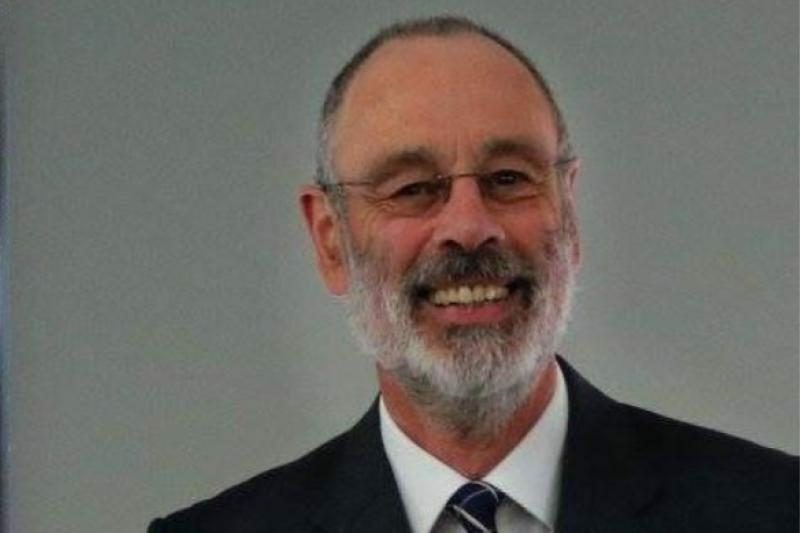 Former UK police officer and now Research Fellow at Western Sydney University Alan Beckley looks at how consideration of emotional intelligence is influencing the recruitment and development of police personnel. Four key police technology challenges: Doomed to deliver solutions that are already out of date? 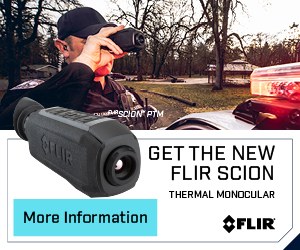 Opinion: Mobile data, interoperability, drones, evolving communications: just four of the key technology challenges facing policing right now. 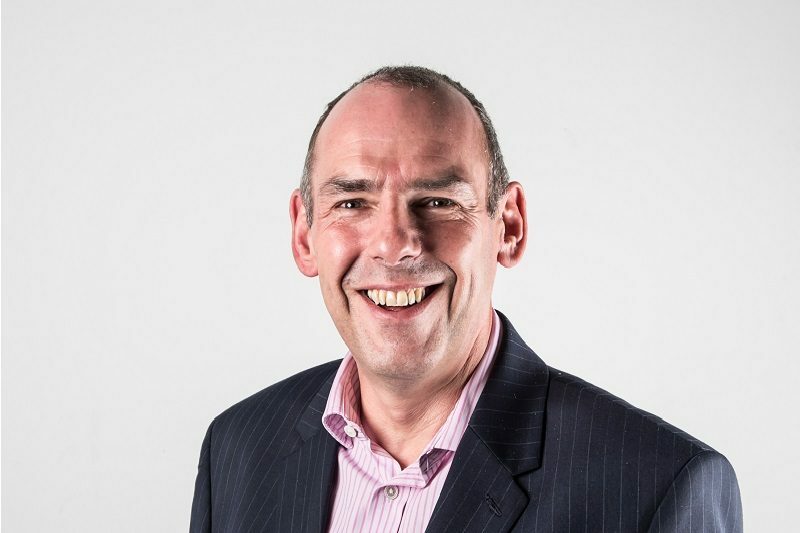 Ian Thompson, the CEO of the British Association of Public Communications Officers (BAPCO), looks at why it is so difficult to procure and implement solutions that deliver the benefits required. 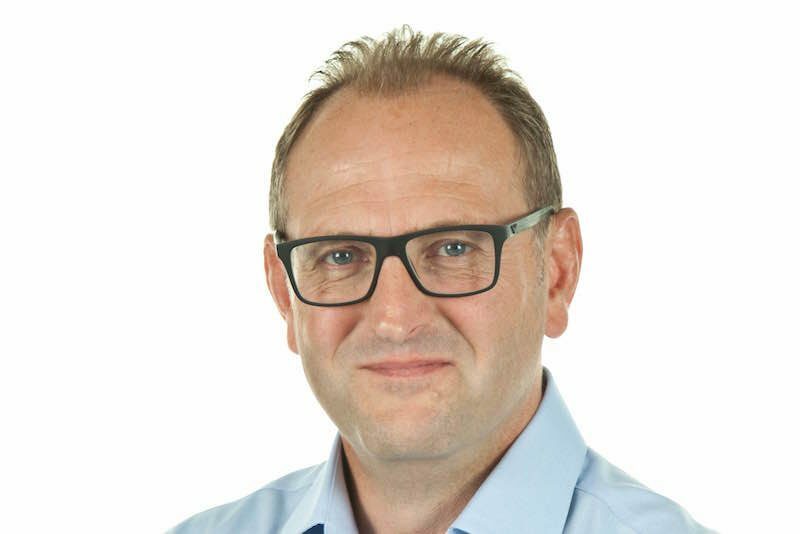 Opinion: We will never get police funding right unless we answer the bigger questions, says President of the Police Superintendents’ Association Paul Griffiths. 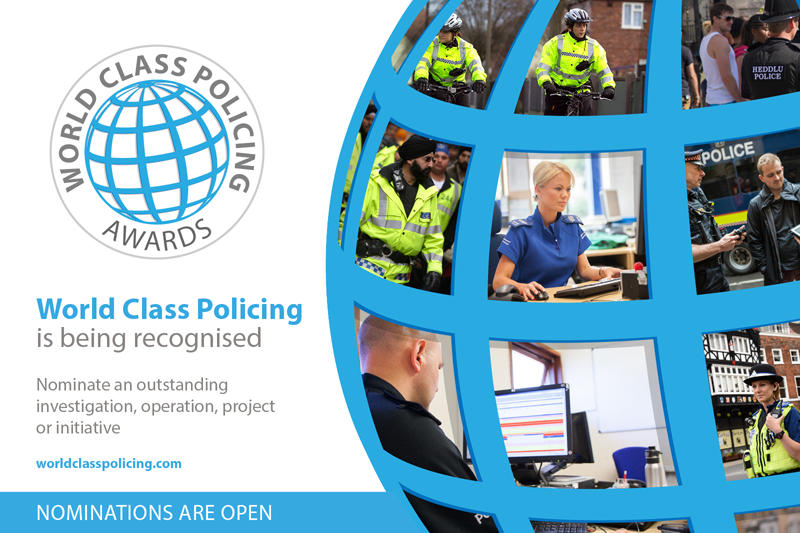 World Class Policing Awards 2019 are now OPEN for nominations! 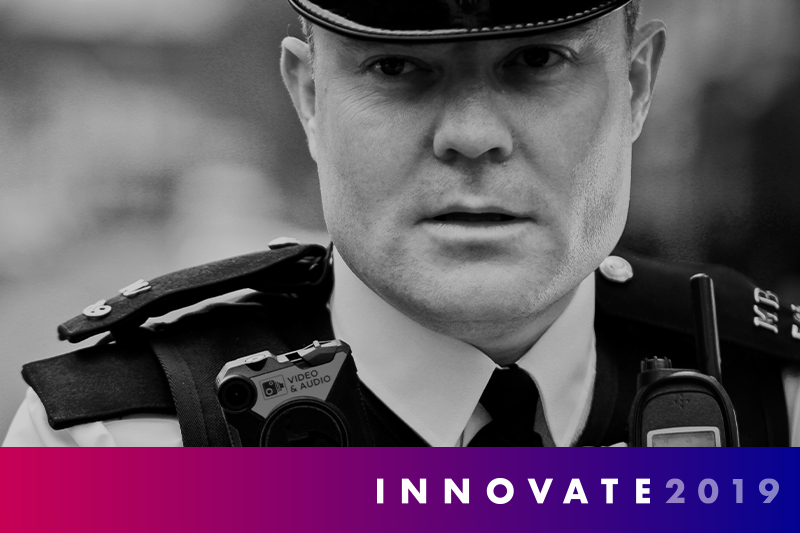 ANNOUNCEMENT: As official media partner of the World Class Policing Awards 2019, Policing Insight is delighted to announce the nominations for this year's awards are now OPEN! 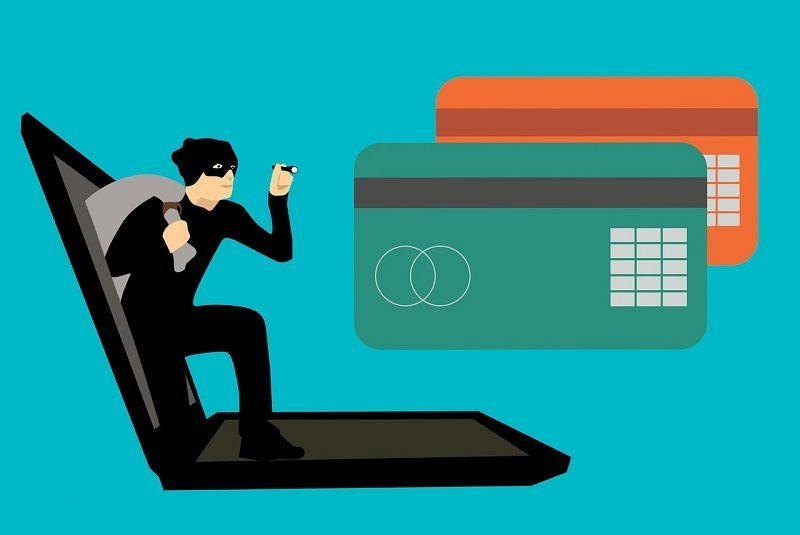 ANALYSIS: The latest in our Report Watch series summarises the findings of the fourth report by HMICFRS which is an update on the police response to fraud (April 2019). We look at the key points for policing as well as stakeholder and media reactions. 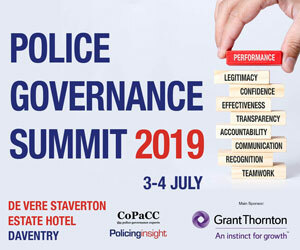 ANALYSIS: What does effective policing leadership look like, and what could be done to make policing leaders more effective? 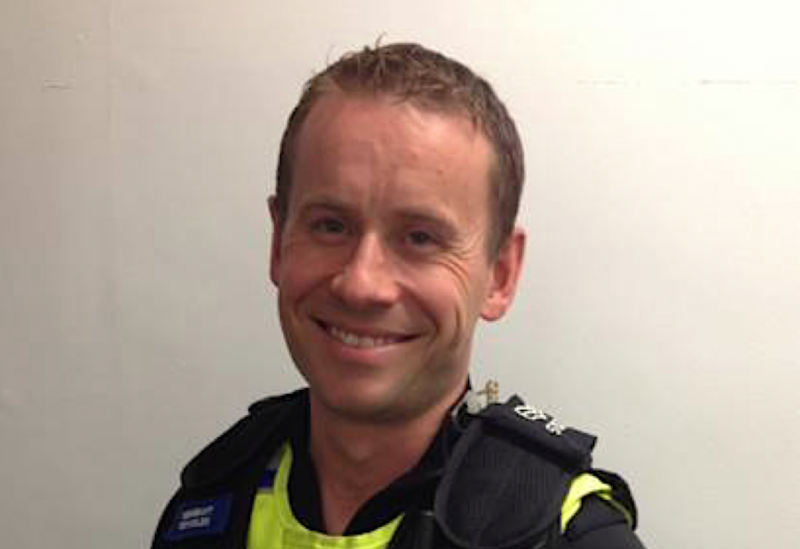 Serving officer Dan Reynolds summarises a recent @wecops debate that explored the role of leadership in policing, and gives nine key lessons for effective police leaders. INNOVATION: Children who witness domestic abuse often keep their suffering to themselves or display their feelings through 'acting out' at school. Operation Encompass is a confidential information-sharing scheme between police and schools that aims to identify children early, offering them better support and safeguarding, Syreeta Lund reports. Event announcement: Register your place at Innovate, a symposium of thought-leadership blended with hands-on training. A place to network with peers and learn from experts. A place to find out what’s on the horizon for police forces across Europe. LONG READ: How does community policing translate to a former war zone like South Sudan? 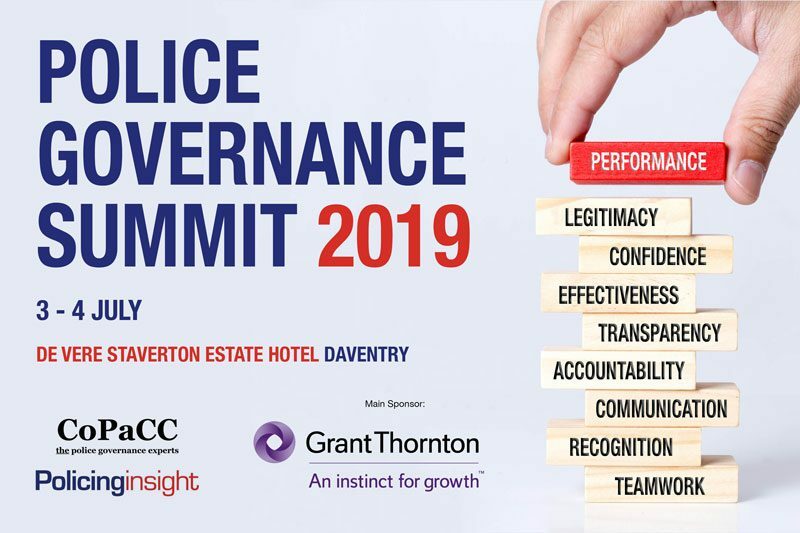 Jackie Gold, Chief Inspector with Avon and Somerset Police, explains the importance of gaining a clear understanding of the mandate, finding opportunities for ‘quick wins’, influencing others, cultural awareness and taking risks. 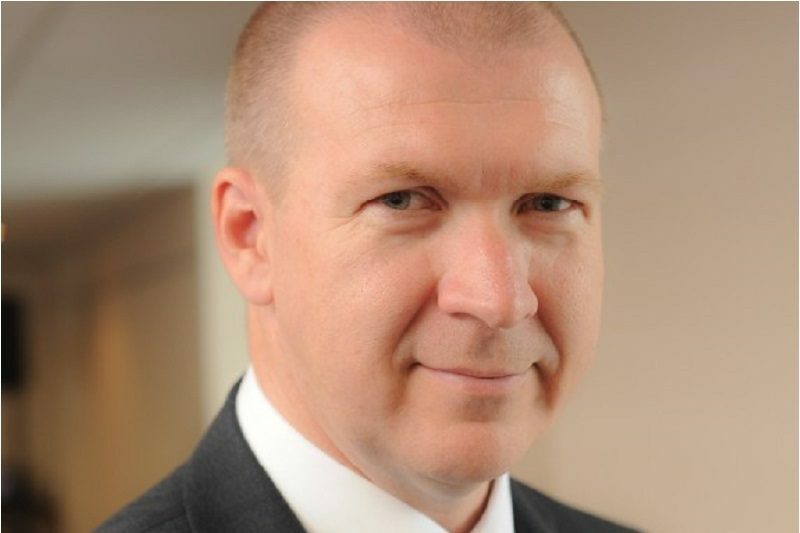 INSIGHT: The Police Foundation's recent report, Data-driven Policing and Public Value, highlights the fundamental importance of data to service delivery. 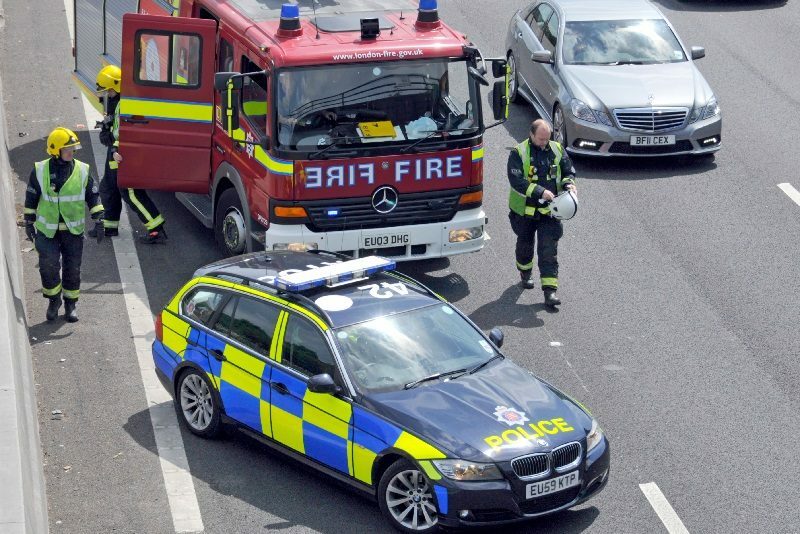 Catherine Levin explores the findings of the report, including the benefits of identifying common areas of interest around data between police and fire.